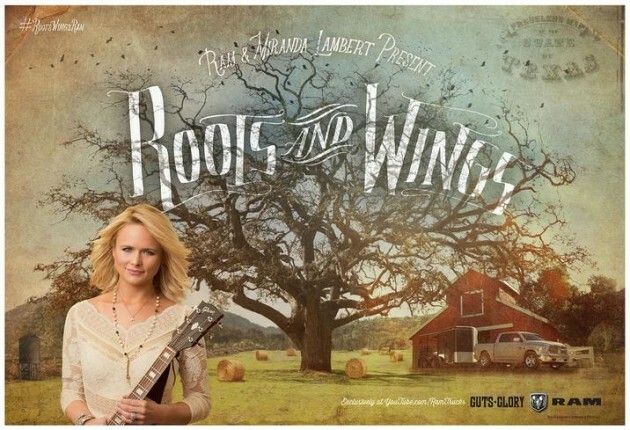 Miranda Lambert and Ram Trucks teamed up on the “Roots and Wings” initiative. Country singer, Miranda Lambert, and Ram Trucks first teamed up in November of last year to benefit Lambert’s own MuttNation Foundation, a charity aimed at helping out shelter animals across the country. 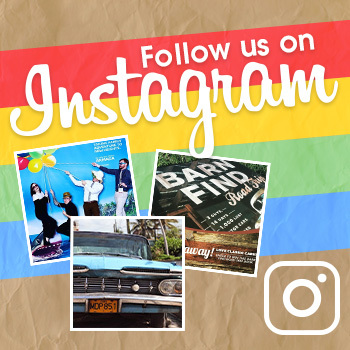 This time, the partnership is more focused on actual brand promotion. In fact, Lambert wrote a new song, called “Roots and Wings,” specifically for a new initiative for the Ram brand. The “Roots and Wings” campaign will include TV and digital ads, as well as a social media aspect. Ram also promises “long-form video elements” and, inexplicably, print ads. (Not sure how they’re going to include Lambert’s song in those…) The release of these ads, which have already started to get air time, coincide with Lambert’s own “Certified Platinum Tour,” which features cross-promotion out the wazoo. Interesting tidbit: the video above features personal family photos from Lambert, as well as landscapes that Lambert was familiar with growing up.